Posted On August 01, 2016 by Team iCynosure. The natural progression of the sun’s shadow was how humans first learnt to tell time. However as the human evolution has been at a rapid pace, time telling too has travelled a long way. From the sun’s shadow to watches today, time telling has got easier and more convenient. 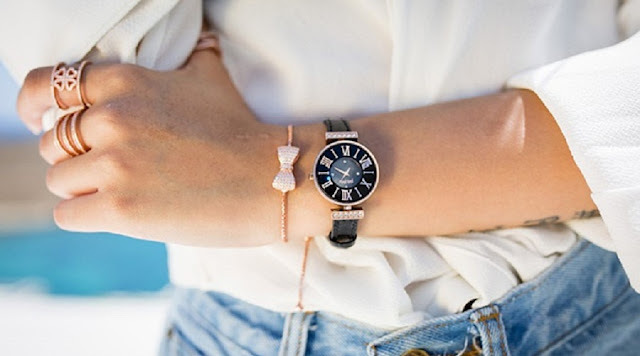 Watches today are much beyond the practicality and purpose of use; they are all about a sense of status, a fashion statement and conversation starters. Nothing much has changed in terms of a wristwatch’s functionality since the early ages. The 16th-century portable clocks to the 17th-century pocket watch to the 18th-century modern-day wristwatch and the 20th-century smartwatch; they all are primarily for time-telling. Although today in the lap of luxury; watches have seen a tremendous visual transformation also ensuring added features. With the development of hi-tech watches over the last few years, there has been an equal rise in the demand for vintage pieces too. Although youngsters today look for a lot of digitalisation even in the wristwatch department, the rich history of a vintage brand is never overshadowed. However, when a brand brings together the rich history of Titan along with the digital enhancements of Fastrack, it is sure to create a stir and emerge a winner. Today the Indian wristwatch market is estimated at around INR 5000 crores of which Titan commands a market share of 60-65 percent. 25% of this market share is due to the continuously growing youth segment as well as a well catered to women audience.One thing that the humble accessory has managed to do is to maintain its importance in the course of time. Even today in the age of smartphones watches have their own sparkle and still appeal to a huge section of the masses. Both men and women watches have stood the test of time, and are still considered a symbol of class and individuality. Personally, I own six timepieces and am always looking to add to the tally. With timely offers that I receive from my favourite online portal, I’m planning to add not only a Bluetooth enabled piece but also a chronograph to my collection. So what are you flaunting on your wrist?